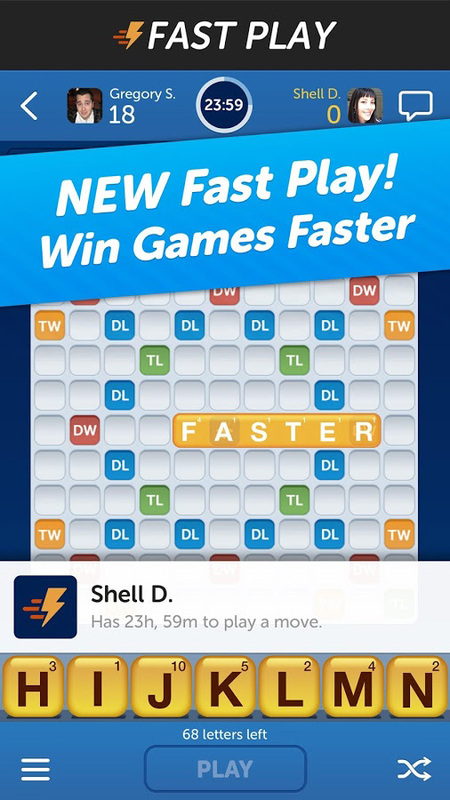 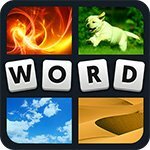 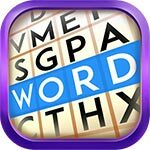 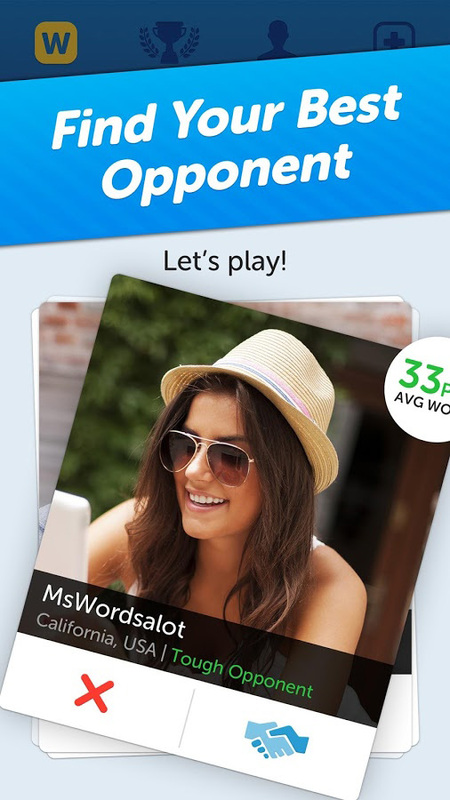 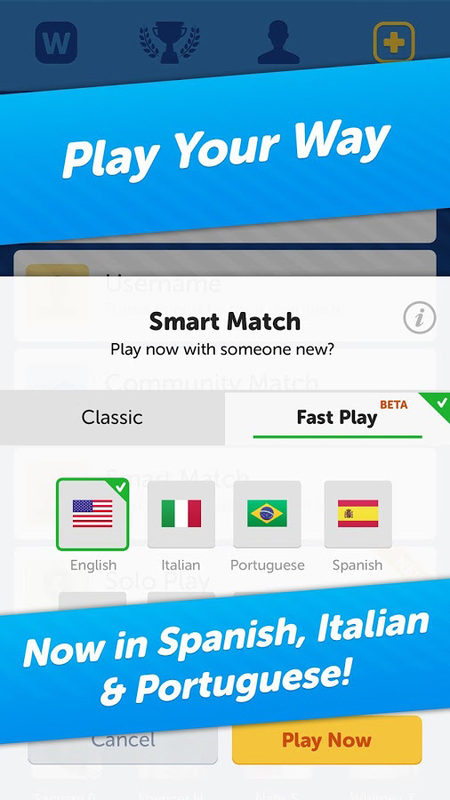 Play Words With Friends without ads with our ad-free mod! 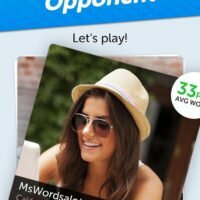 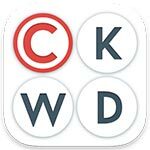 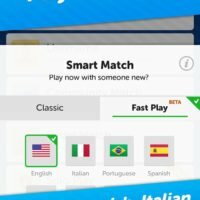 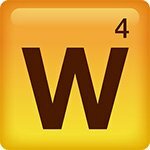 Words With Friends is a great words video game for Android smartphones that has you combining letters in order to create words and gain more points than your friends. 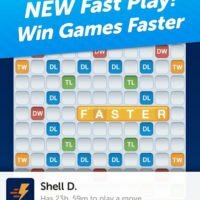 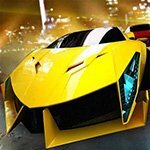 This game is highly addictive and it is a real blast to play, whether you play against your friends or other online players. 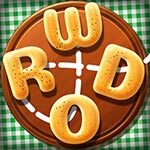 There are tons of challenges for you to go through, and you can do so now without annoying ads thanks to our ad-free mod.